Thanks to the foresight and vision of leaders like Teddy Roosevelt, John Muir and many others, 2016 marked the National Park Service’s 100th birthday. It’s a perfect time to reflect upon and appreciate the many parks throughout the country that we are able to enjoy. It is also a great time to learn what we can do to preserve and expand upon the parks and open spaces in our town. Join us for a presentation entitled Our Open Space Dilemma: Land Preservation Challenges in a Built-Out Community. John S. Watson, Jr., Vice President of the D&R Greenway Land Trust, will speak to us about the work that the D&R Greenway does and lead a discussion about identifying and preserving the best of what is left in Ewing for recreation / conservation purposes and how the Greenway Land Trust might support this preservation work. As the most developed state in the nation, New Jersey faces difficult land preservation challenges. Ewing Township is almost completely built out, having lost most of its agricultural heritage after WWII, and embodies some of the difficult choices that many suburban NJ communities face regarding open space. It is predominantly covered by residential, commercial, and institutional development. The nonresidential properties serve to decrease the population density as a whole, but they are unavailable to the public as preserved and accessible open space. The open space that is available consists of about 361 acres of wooded stream corridors, parks, and golf courses interspaced among those developments. Approximately half of our open space is regional and half local. We also have a tree canopy of 27.4%, below the state goal of 40%. During our community visioning process conducted in 2014, citizens identified the preservation and conservation of our open spaces as an important component of community sustainability. Through its annual bike rides the EGT has been actively promoting our parks and open spaces to increase interest in expanding and protecting them. We Americans have come to prize our national parks and to regard their preservation as a sacred trust. Preserving the natural areas in our town not only adds to the beauty of our community, but also serves as a legacy to future generation. Please join us. “Jay” is the Vice President of D&R Greenway Land Trust, a Princeton, NJ nonprofit land conservancy working to preserve and restore New Jersey’s landscape. 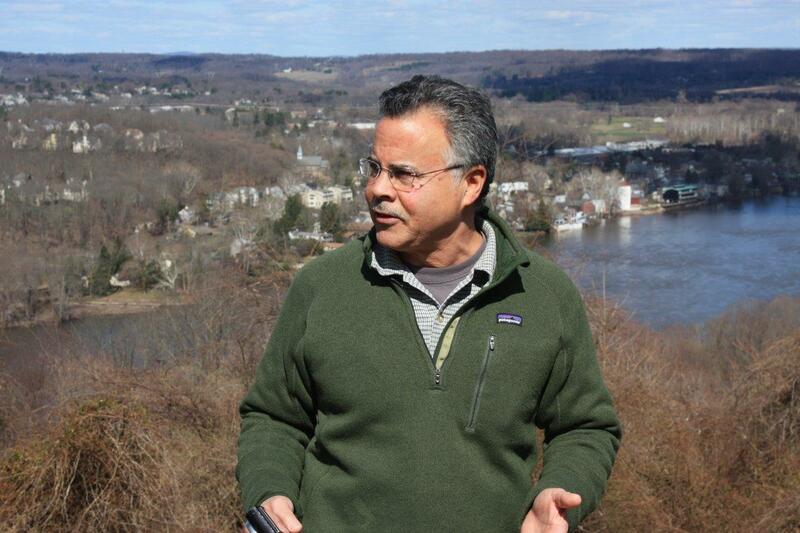 Prior to coming to the D&R Greenway Land Trust, Jay spent nearly 30 years in various roles in the New Jersey Department of Environmental Protection (NJDEP). He has extensive experience protecting our natural resources from working in the Green Acres Program, working on waterfront reclamation and redevelopment, working on the Delaware River Basin Commission, chairing the Invasive Species Council, serving on the Lawrence Hopewell Trail Corporation and much more. Previous Previous post: Save the Date – What Can Be Done To Make Ewing a Better Home for the Arts?